Has your treadmill run it’s last course? Was that “ab master” maybe not the best buy you thought it was? JUSTJUNK is here for all your exercise equipment removal needs at a moments notice, and within minutes that space can be cleared out for something else! Our JUSTJUNK professionals are skilled at large or small exercise equipment hauling! 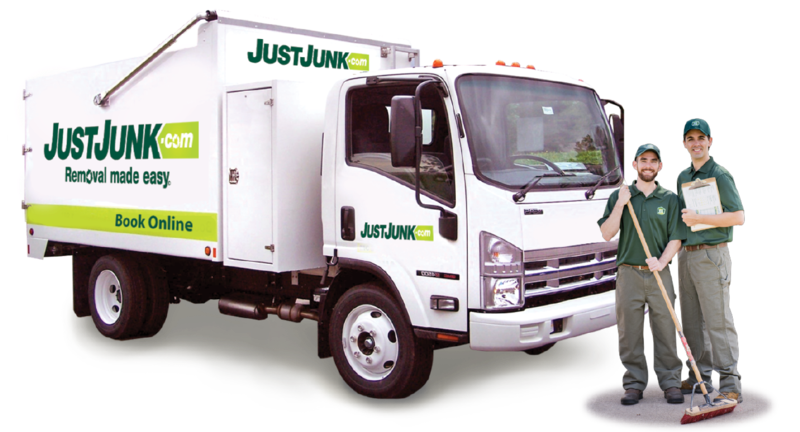 Our team come to all appointments prepared with the JUSTJUNK truck, ready to work. No need to worry about the weight or awkwardness of your item(s), we do all the lifting, loading and disposal for you – from anywhere in or around your house! Pricing is based on the space taken up in our truck by your exercise equipment pickup. The volume of space is determined by our JUSTJUNK team who will first give you a free quote. 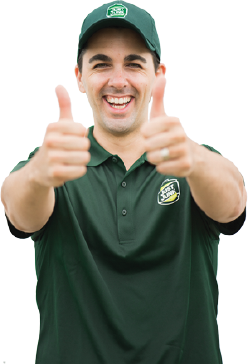 If you’re happy with the price, the team will get at your exercise equipment removal right away! 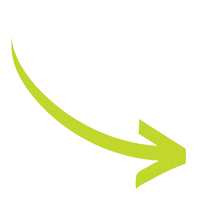 It’s easy to book your exercise equipment disposal is quick and easy–Book online! Live JUSTJUNK team members are available for more information at 1-888-586-5888. Call us today!